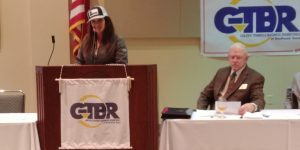 GTBR held its January Monthly Meeting at LIT Multipurpose Center on January 15, 2019. 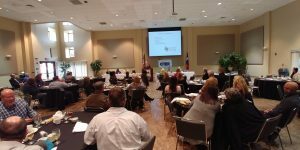 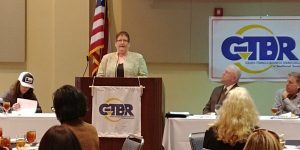 The guest speaker was Desi Holmes, Apprenticeship Director, Texas Workforce Commission Austin, Texas. 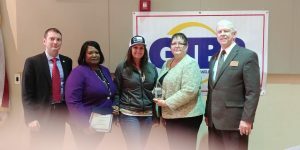 The GTBR appreciates Ms. Holmes for speaking and sharing the importance of the TWC’s Apprenticeship Training Program that provide skills and knowledge to foster the regions economic growth. 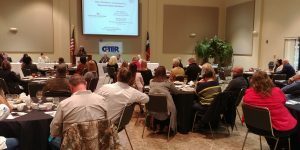 Also in attendance was Marilyn Smith, Executive Director, Workforce Solutions of Southeast Texas. 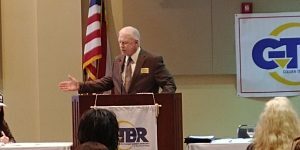 GTBR also appreciates Dr. Lonnie Howard and the staff at LIT for their wonderful accommodations for this event.